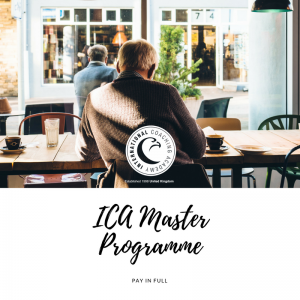 The new online courses from the International Coaching Academy are designed to save you time and maximise the enjoyment of your learning experience. 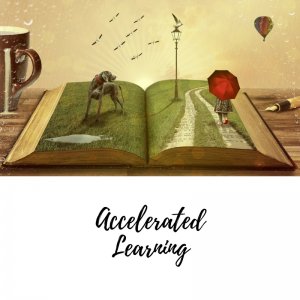 By harnessing the power of our signature accelerated learning approach, they overcome the issues that lead to the high dropout rates typically associated with online learning. 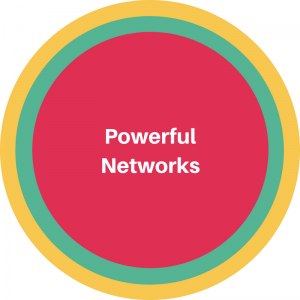 With online learning you have access to your training when you want it, wherever you may be. No need to imagine a world where constant development is at your fingertips… its already here!! 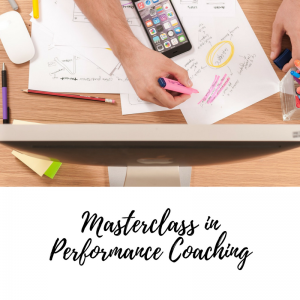 The course is designed for anyone who wants to quickly apply the foundation skills to coach and mentor in personal performance. 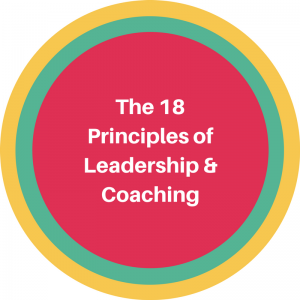 The programme focuses on the crucial coaching processes that can be used immediately in any situation. In addition to the key coaching tools, this programme gives you the knowledge to develop personal performance to improve yourself and others. 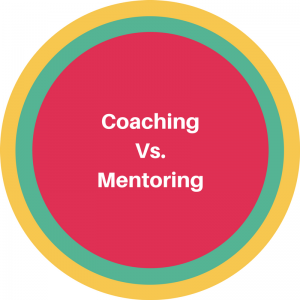 Coaching skills only take you so far. 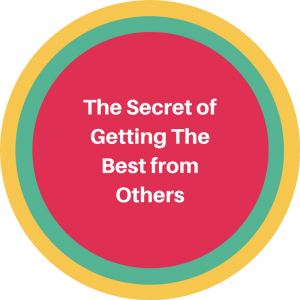 To be truly effective you need to unlock the performance of those you coach and grow them in key personal performance areas. Building onto the key coaching and personal performance tools, this course also gives you the last bit of the jigsaw – the transformation tools to holistically unleash people’s potential. 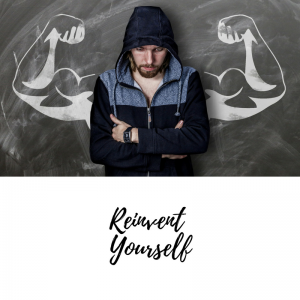 These transformation processes are revolutionary and rapidly break people out of their comfort zones and create a whole new self-concept. Our signature training course which has previously only been available at our Liverpool Academy is now available to study online! 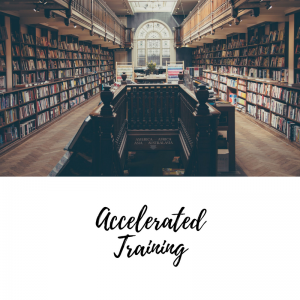 The course is designed for anyone who wants to quickly apply the foundation skills to coach and mentor in a team or business context. The programme focuses on the crucial coaching processes that can be used immediately in any situation. In addition to giving you crucial business coaching tools, this course has been designed to help you master crisis anticipation and succession planning. This is vital to guide focused future direction. Empower your organisation with these cutting edge skills and navigate more securely towards your future horizon. 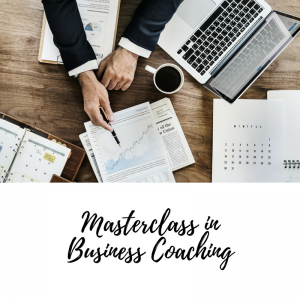 On top of these crucial business coaching and future proofing tools, this programme also gives you the critical strategic skills for future business success. Created from vast blue chip experience, it is designed to equip leaders with the knowledge to radically and rapidly transform their organisation. A shortage of skilled managers is a major issue for UK PLCs. ILM research reveals that 9 out of 10 firms think a lack of leadership and management skills is harming their business. We have created our online leadership courses to combat this issue. This course is designed for managers and leaders who want to recruit, lead, motivate and build high performing teams. The programme focuses on the key team development tools to achieve outstanding performance. 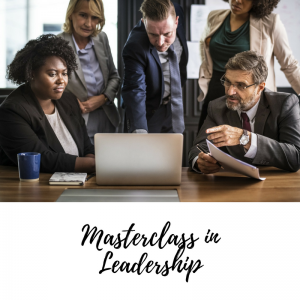 In addition to giving you the key leadership tools to develop any team, this programme also provides the knowledge to cultivate the mind of a leader and provides the strategic tools to transform a business. We offer some of the best online self-development courses on the market. They will radically support you in taking charge of your destiny. They not only provide you with rapid personal growth but create a valued and more fulfilling life. Traditional education is fatally flawed. It’s locked in the past and only focuses on the learning styles of 20% of students, which is why the other 80% struggle. Not only that it fails to transfer learning into knowledge, creating unacceptable stress and damaging student success. There’s no such thing as a bad student only bad teaching. Empowering students with how to learn overcomes this. 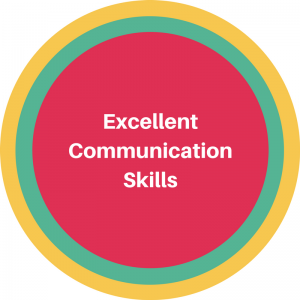 The course gives you the tools to maximise learning potential. You can apply it to anything you study, transforming you throughout your life. Giving you the ability to pass any exam and grow your career. “38% of those taught don’t receive the required understanding” – Diablo University. Traditional pedagogy is barbaric and is failing faculty. 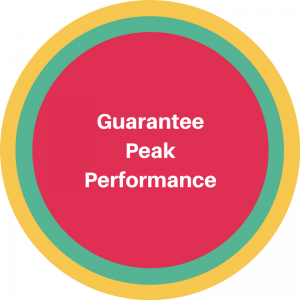 De-motivated students, under performers exceeding the achievers, difficulties in keeping up with curriculum changes …sound familiar? There is no such thing as a bad student or teacher, only bad pedagogy. The course gives you the tools to maximise your potential to put you at the front of the teaching industry. These revolutionary techniques are used by the most visionary educationalists in the world. You can radically transform your classroom, grow your leadership, students and your institution. The only thing that holds you back from living your dreams is the self-limiting beliefs which foster a lack of self-confidence. It doesn’t have to be that way. These negative patterns can be shattered and a new, empowered “you” can break through. This course enables you to not just survive but to thrive. 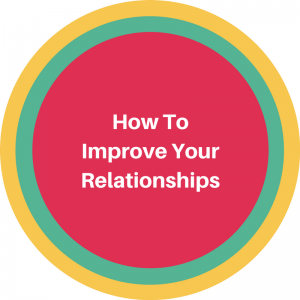 It will empower you to overcome negative patterns of behaviour and boost your self-confidence, so you can interact with a wide variety of people in any situation. More importantly it will give you a process that will enable you to become the person you want to be.